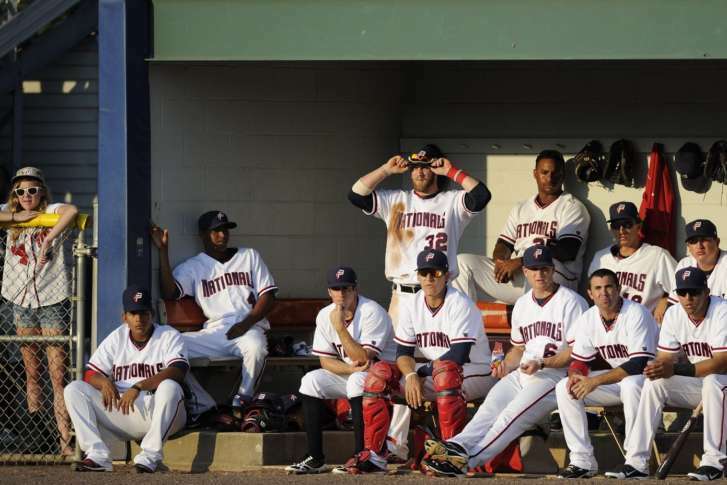 How did the Washington Nationals’ Triple-A team end up in, of all places, Fresno, California? It’s a long story, and while the travel issues are less than ideal, there are worse spots they could have ended up. 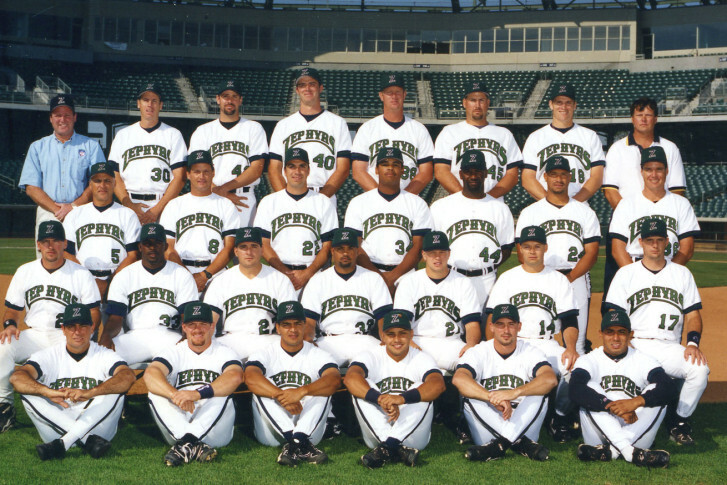 Considering a road trip to watch the Triple-A Nationals? 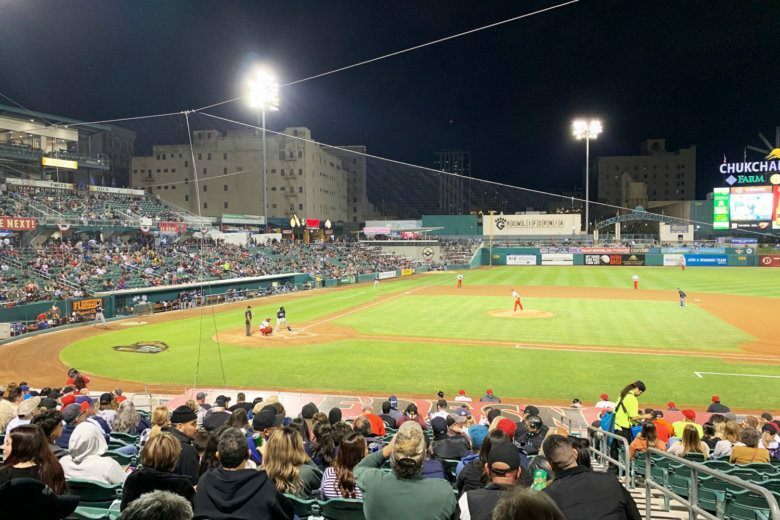 Here’s everything you need for a baseball weekend in Fresno, California. The City Council Tuesday unanimously approved the development and shared use agreement with Potomac Baseball, LLC for a $35 million multipurpose stadium in Celebrate Virginia South. 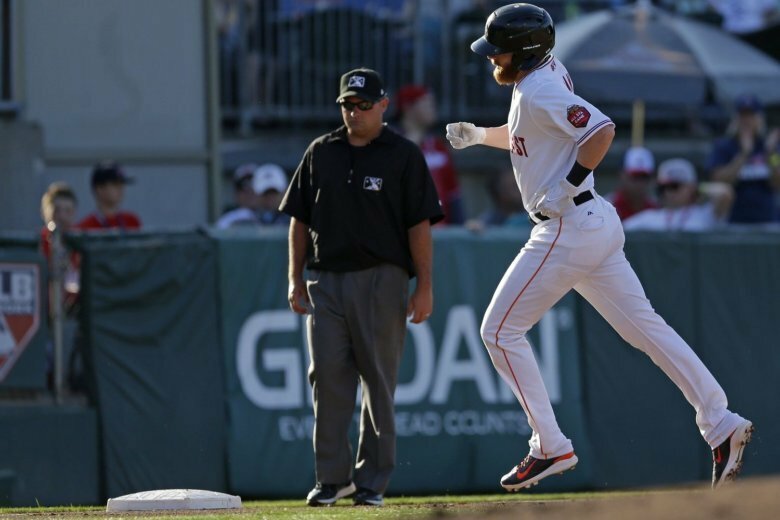 The Washington Nationals’ Triple-A affiliate signed a two-year player development contract with the Fresno Grizzlies for the 2019-2020 seasons. 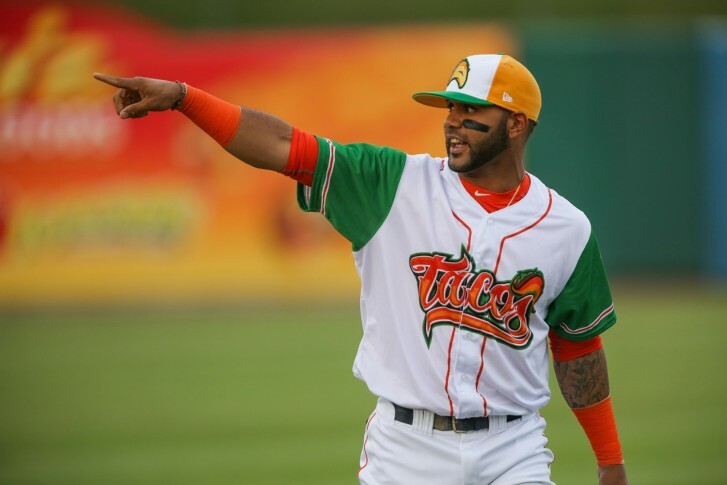 Where will the Nats Triple-A team end up in 2019? 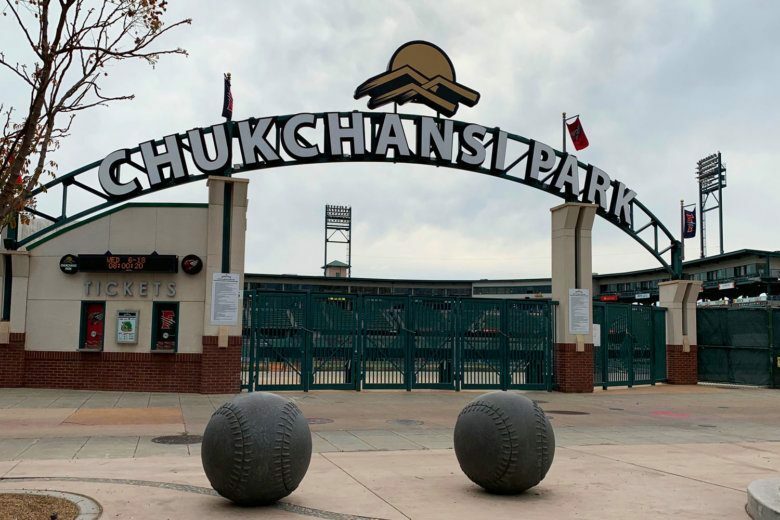 After a year of waiting, the Nationals are finally on the brink of determining where their Triple-A team will play in 2019. But before they do, there could be a wild affiliation dance this weekend. 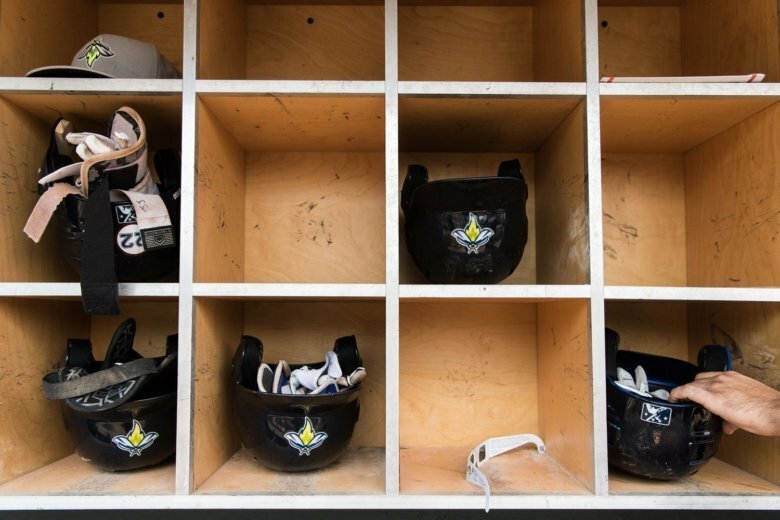 Under the cover of the Congressional spending bill, Major League Baseball is trying to legalize its practice of underpaying minor leaguers. 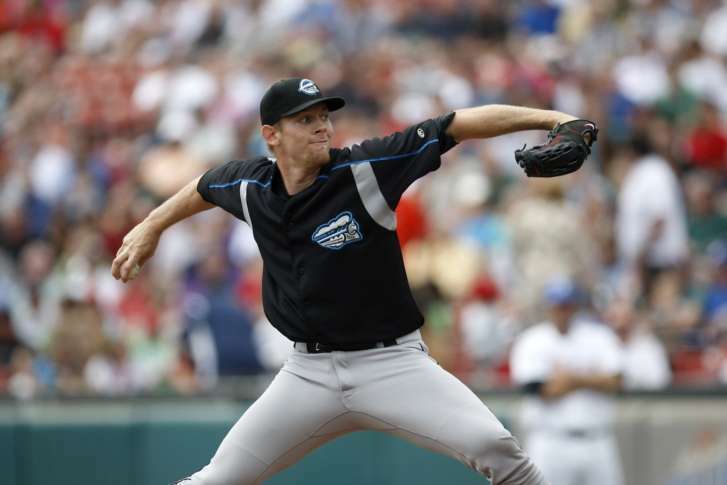 The Nationals’ Triple-A affiliate is being sold to the division-rival New York Mets. What does that mean for 2018 and beyond? 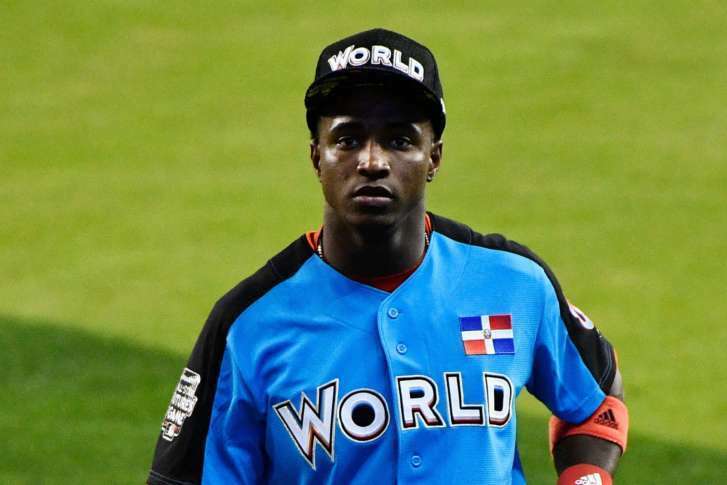 The Nationals’ top prospect seems to do a little bit of everything well, but one such thing is cause for concern. From water slides and fireworks to beer steins and steamed crabs, there is a minor league game and promotion for everyone in the D.C. area before summer’s out. 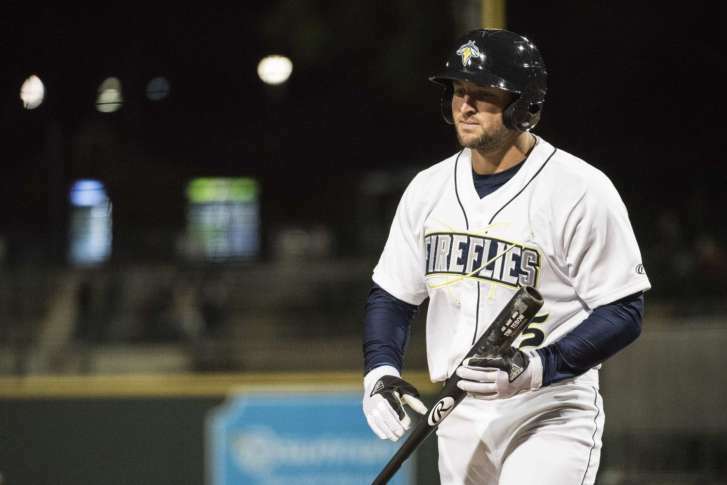 By promoting a struggling Tim Tebow over actual prospects, the New York Mets have taken their already ill-advised publicity stunt and turned it into an insult to their entire minor league system. 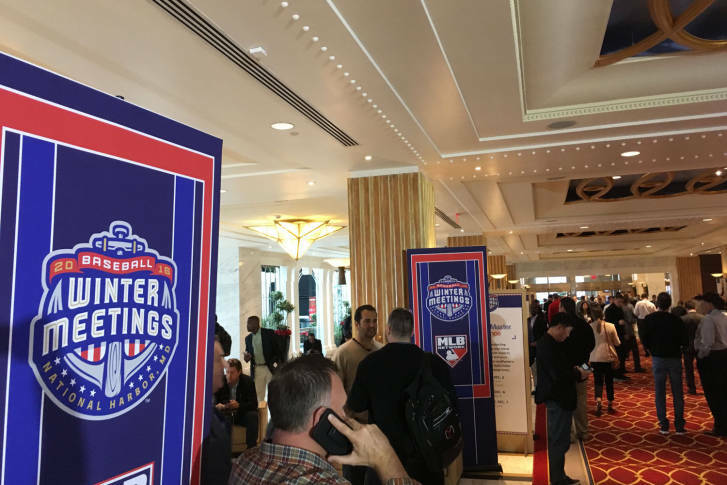 Most people only know about baseball’s Winter Meetings as a source of trade rumors and transactions. It’s so much more. 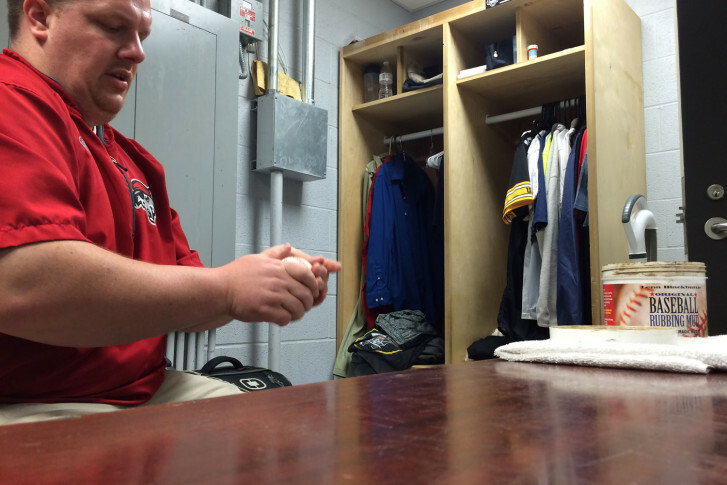 Feeding and clothing a baseball team to get the players ready to take the field every day is a non-stop job, one that rests in the hands of a single person for each minor league team. WTOP’s Noah Frank takes an in-depth look in his series, Life on the Farm. 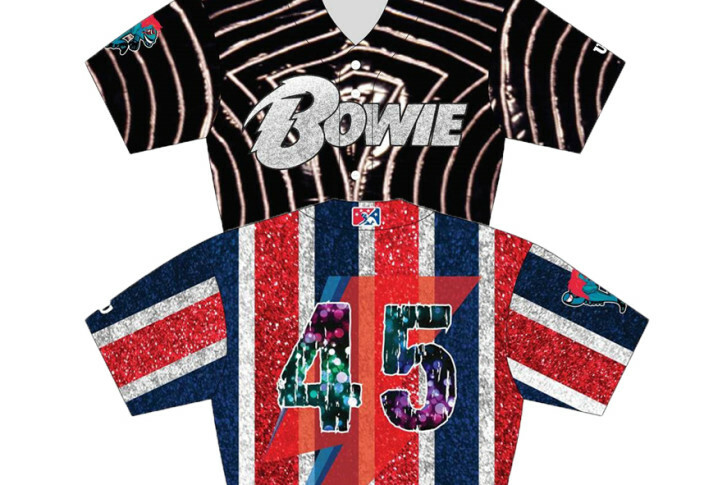 The Bowie Baysox will honor David Bowie Friday night. In the race for the next best idea, the minor league baseball food wars have moved from the concession stands onto the field. Greeting every fan as they arrive and wishing them well as they leave, Jay Miller has forged the gold standard for customer service in professional baseball for more than 20 years.